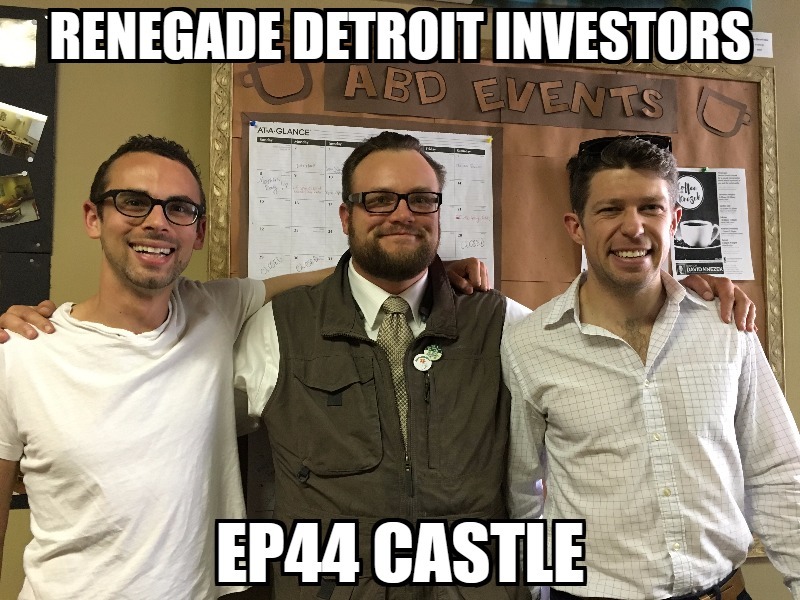 This week I sit down with Max Nussenbaum and Barry Conrad of Castle. We chat about their time at Y-combinator in California, company financial updates, their latest round of funding, and more. This is a start up heavy podcast.